With its popularity, pearl jewelry such as a pearl beaded necklace has become one of the most sought after fashion accessories in the world. And because of that, there is no shortage of supply for these beauties – pearl beaded jewelry can be found everywhere. For most women, a beaded necklace of beautiful pearls is the most versatile piece among all the different kinds of pearl jewelry as it is easy to wear and is more noticeable compared to smaller accessories such as earrings, rings or bracelets. These necklaces are pretty much the perfect accessories. 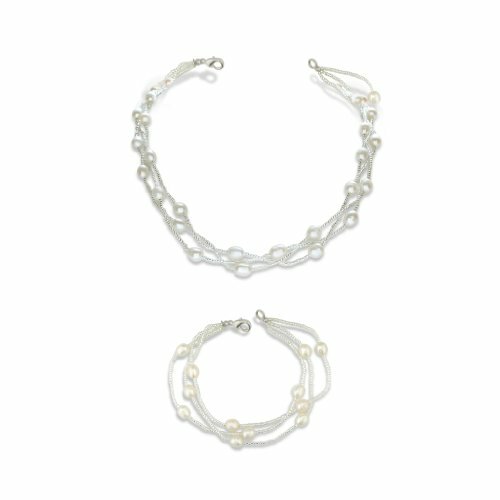 Made with lovely smooth and lustrous natural or cultured pearl beads, they are available in different colors, shapes and sizes and are “beaded” together into a piece of string of certain length to make a pretty pearl necklace. 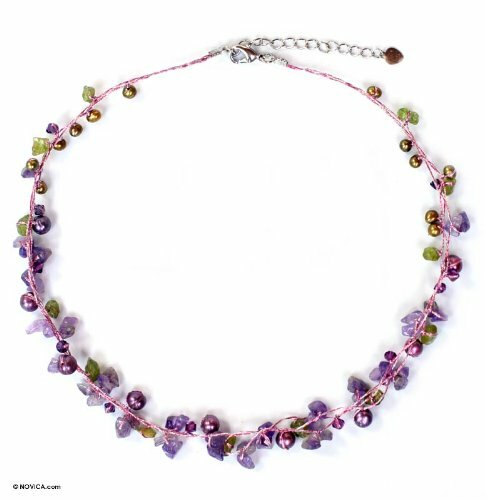 Necklaces featuring beaded pearls are great as gifts, tokens or souvenirs and the process of creating a pearl beaded necklace is actually very simple. It can easily be done by anyone who has the time. 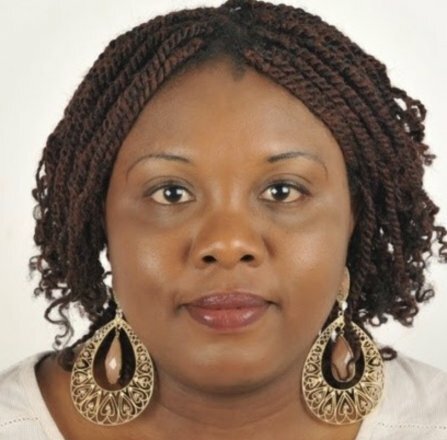 And with cultured pearls, a such a necklace is very affordable. 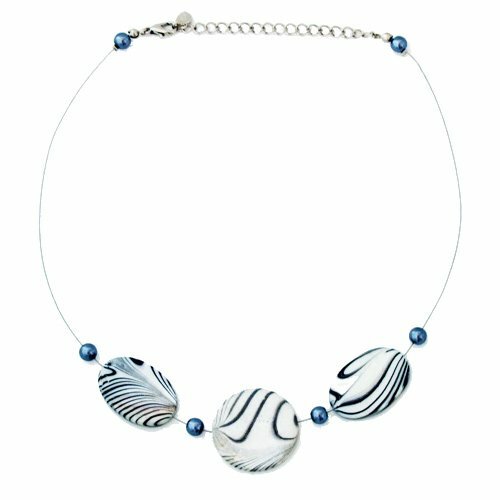 A gorgeous and head-turning pearl bead necklace can easily be found at any jewelry store – local or online. And just like purchasing any type of jewelry, you owe it to yourself to make sure that the pearl necklaces you are buying are worth your time and money. 1. Confirm your new pearls are authentic! Rub the pearls together. If real, they will feel grainy after being rubbed. If your supposed pearls still feel smooth, then this indicates that the beads are NOT the real thing. Or you can also do what Grandma does and rub a pearl against your teeth. 2. Real freshwater pearls aren not easy to damage, and the best test for this is damage by a sharp objects. How to test? Try to scrape a bead with a scissor or a blade. And now for the really fun part. If you like the idea of the personal touch, you can always make a pearl bead necklace yourself! 1. Choose your type of string and cut it in your desired length. 2. Temporarily attach string to a safety pin so your beads won’t fall off. 3. Choose the pearl beads you want and insert them one at a time into the string. 4. When you are 100% satisfied with the way you have placed the pearl beads into the string, secure your necklace with a lock. Sound good? 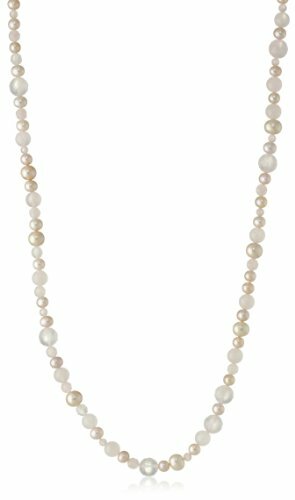 As you can see, these pretty pearl bead necklaces are not only pretty but can be enormous fun. And with a few easy steps, you will have your pearl beaded necklace ready in no time.